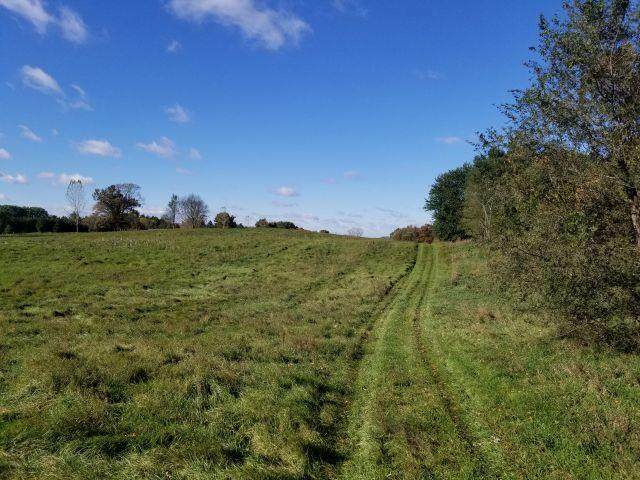 67 acres rolling land with woods and lowland tillable areas. 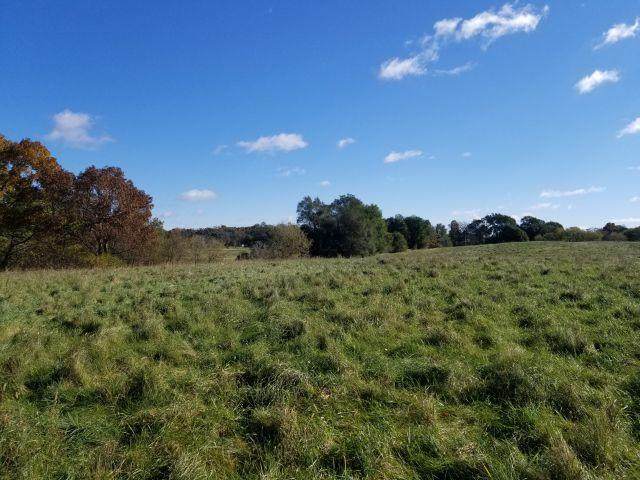 This parcel is approved for a 2 acre building site set approximately 700 feet off the road in a wooded area on the edge of rolling fields. 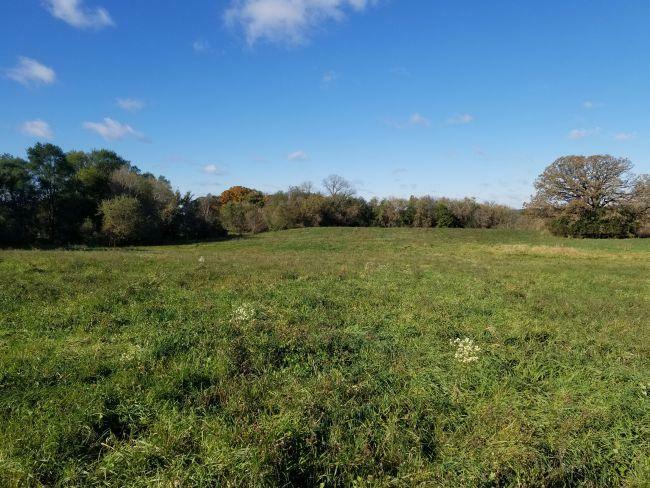 The property has 51+ acres tillable. This property has wonderful views and good wildlife. 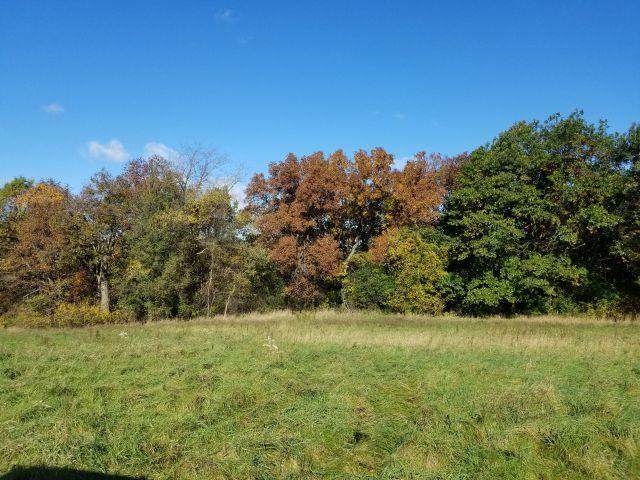 Property would make excellent horse property or a place to have your own hunting reserve. A property off the road with privacy and seclusion is hard to find under current Jefferson County zoning but this property has it. Property contains 2 tax bills which parcels numbers are 024-0516-0313-000 and 024-0516-0324-000.